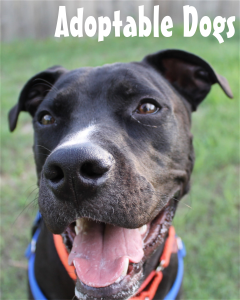 Adopt - Pflugerville Pets Alive! 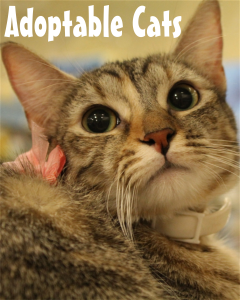 Meet the lovely furfaces of Pflugerville Pets Alive! and find the right fit for your home! Become a hero and save a life! Every dog and cat adopted from Pflugerville Pets Alive! helps another deserving animal find their furever home, and allows us to further support the Pflugerville Animal Shelter. Click on the images below to find the right fit for you! We are a network of foster families who assess each animal’s health and temperament to the best of our ability, and will provide as much information as possible regarding the animal’s behavior and personality. Each pet you adopt from PPA is spayed or neutered, current on vaccinations, de-wormed, and microchipped. Adopters will recieve 15 days of health insurance for anything that comes up post-adoption.